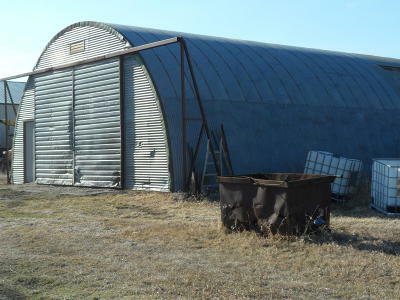 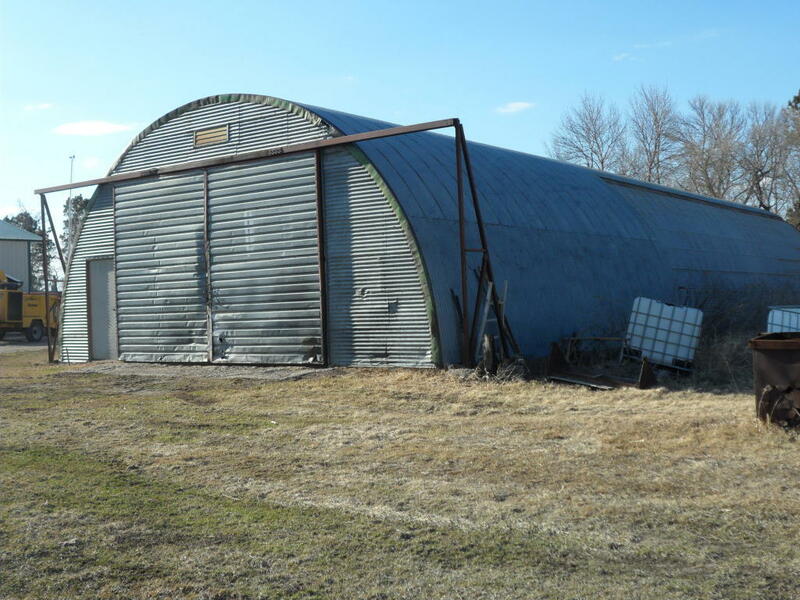 3.50 acres with a 32x90 Quonset located 1 mile from Pipestem and Jamestown Reservoir. 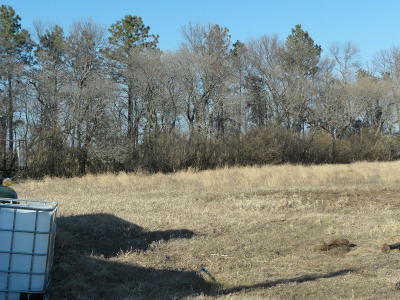 Build your dream home on this beautiful location and be close to great fishing and recreation. 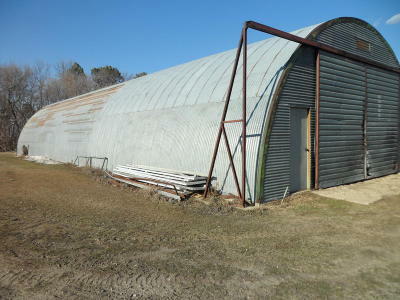 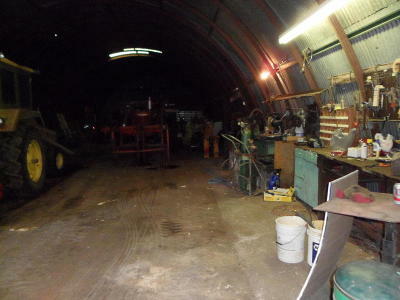 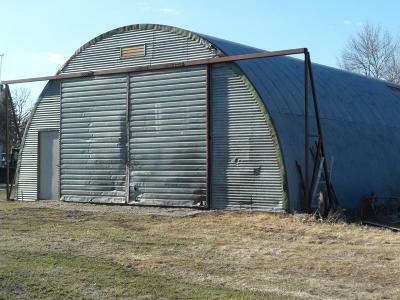 Quonset has concrete floor, steel framed, 110 & 220 power.